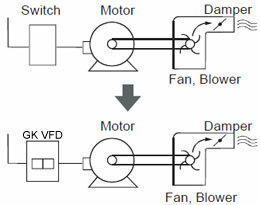 Home » FAQ » Can I driving 3 phase 415v motor from 1 phase 240V supply? Could you please help me with regards to driving a 5HP (4kW) 3 phase 415 volt 1450 rpm Induction Motor. Manufacture date 1972. from single phase 240 volts 50Hz supply. I wonder if a single phase variable frequency drive would do the job. 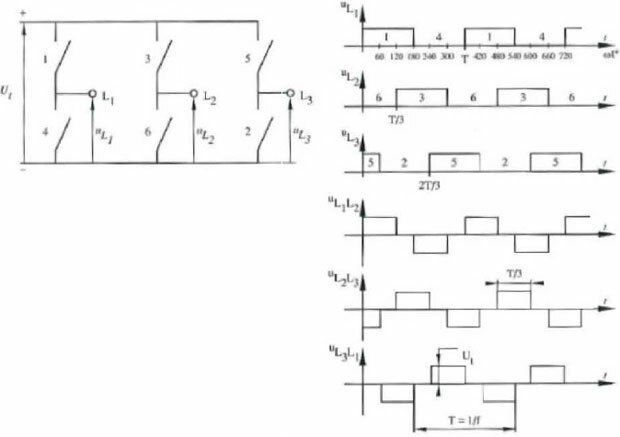 I am not interested in speed control, just wanting to run a 3 phase motor from single phase supply. The answer: I'm afraid the VFD can NOT do the job. You can drive a 5HP 240V 3 phase motor, but not 415V. Single phase variable frequency drive can convert from single phase input to three phase output, but the maximum output voltage is equal to input voltage. In the case, you may need a transformer. The transformer convert single phase 240V to three phase 415V. 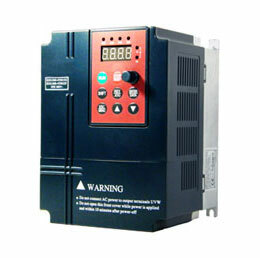 If you don't need to control the motor speed, then no need a VFD at all.